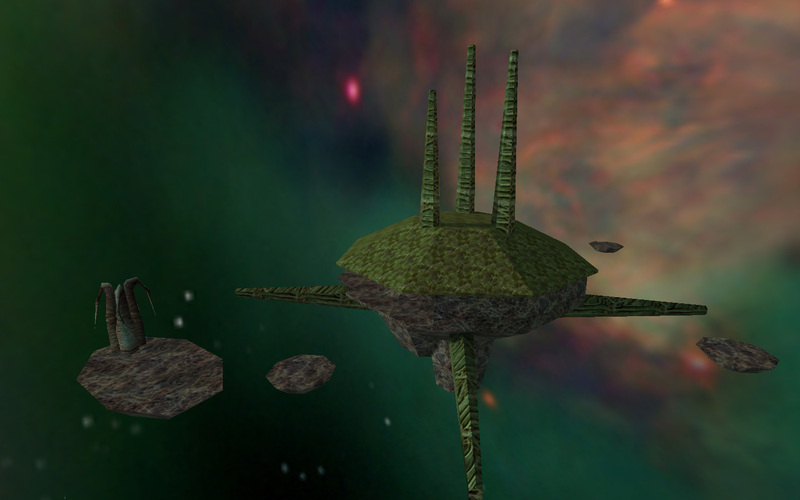 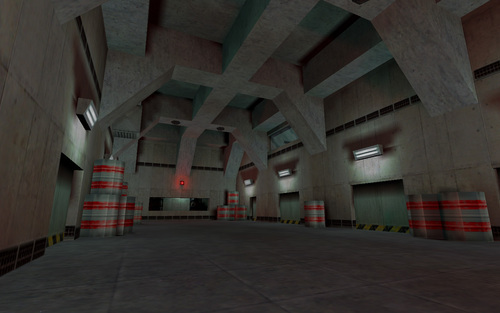 A hugely ambitious map series, this map pack is ages old, but still stands out for just being huge and well designed. 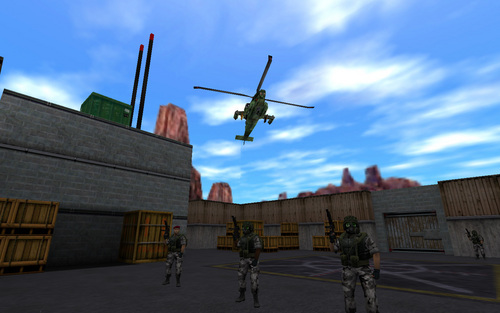 Without a doubt, its presentation is great - it's set in the BMRF universe, and has some of the best designed combat sequences of all maps. 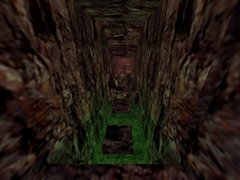 It's coherent in its structure and layout, and getting through it is by all means no simple feat - even with about four or five other people they're to help you! 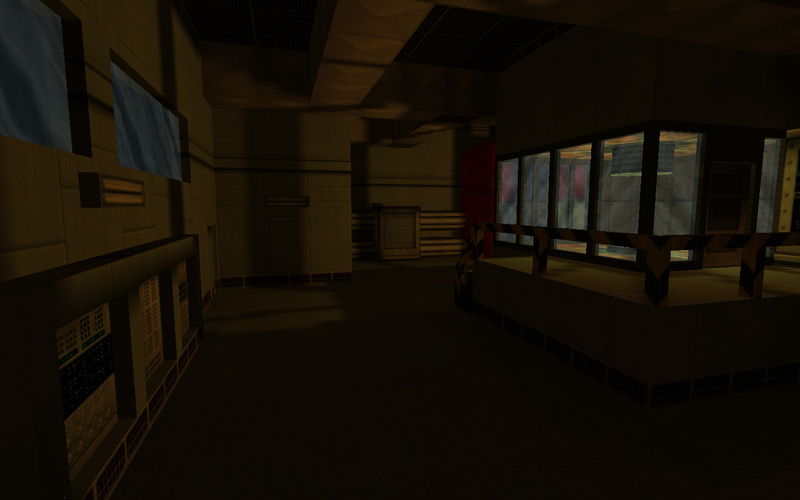 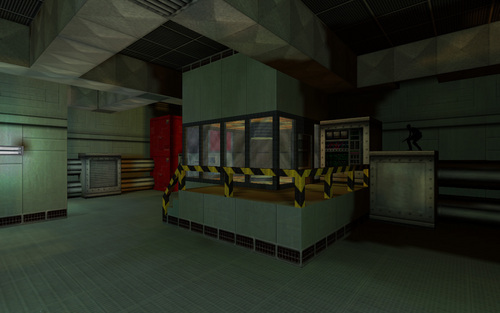 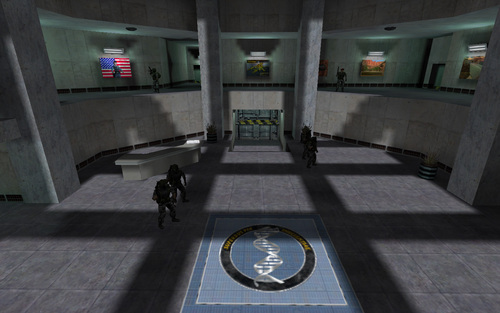 Sadly it has been discontinued, and this was starting to look like the end of series for Sven Co-op, until some ripent happy mapper started to toy around with the map, and so came up with the map blackops from one the operation retribution maps, and so life goes on for the series. 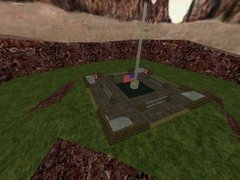 This really is one of the biggest and popular map series out, shown by the amount of time it's been around, the amount it's played and of course also its position on the chart. 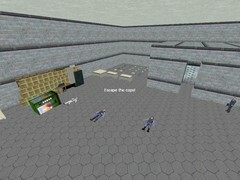 Really truly fabulous. 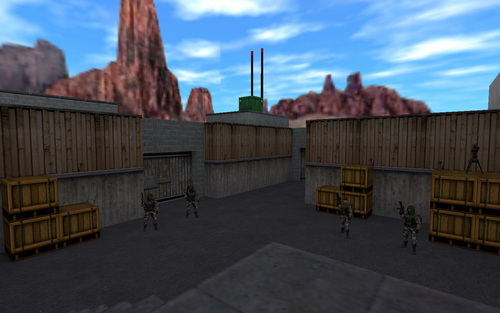 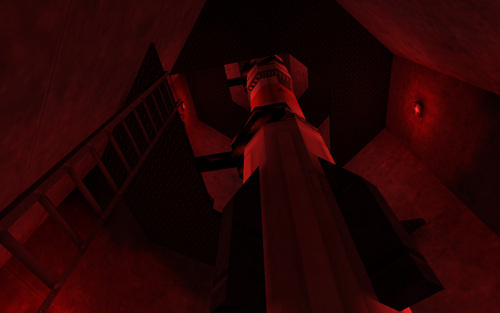 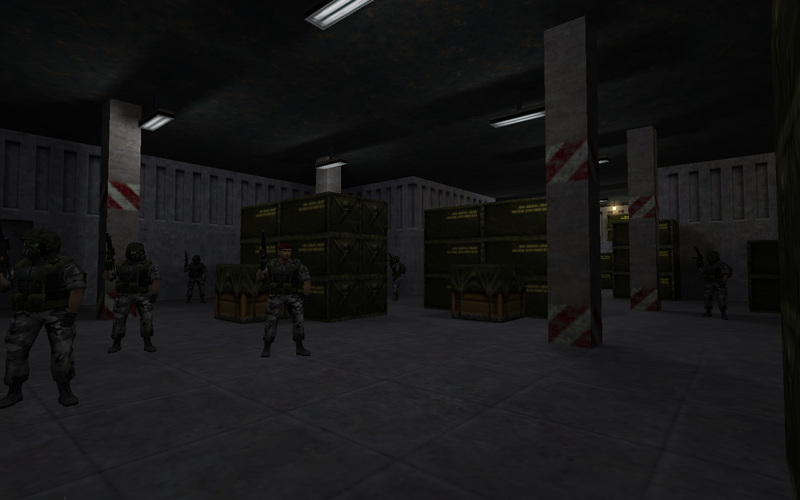 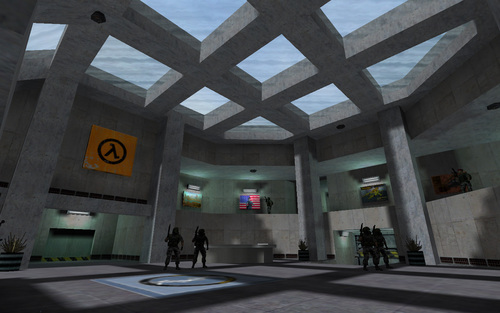 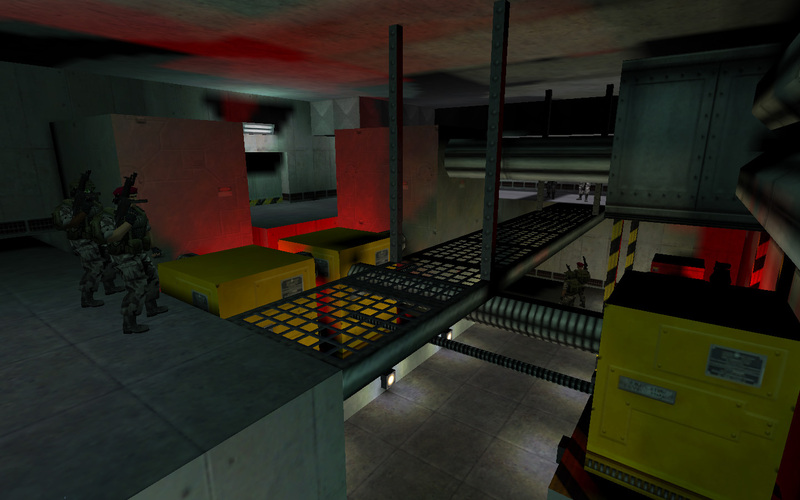 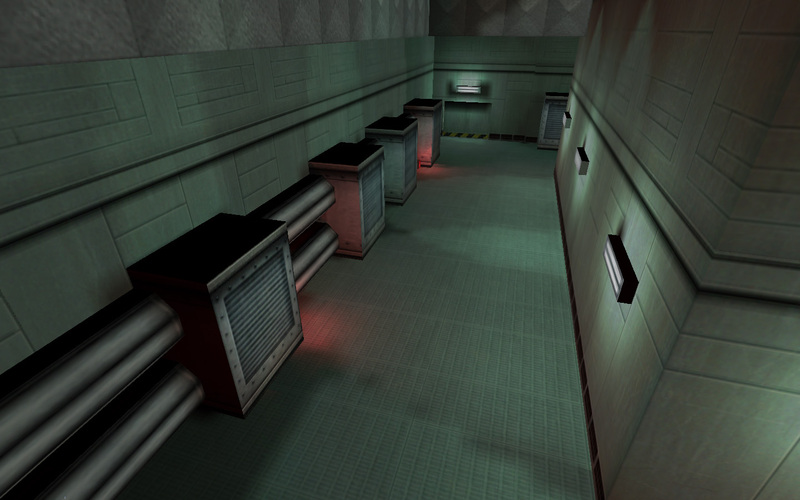 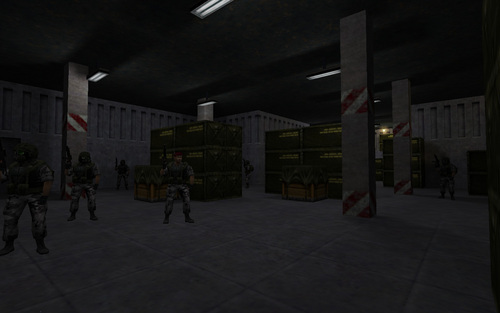 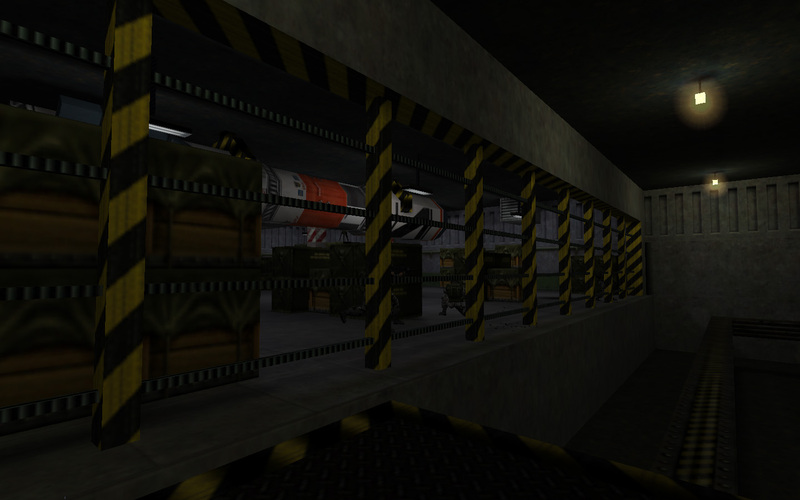 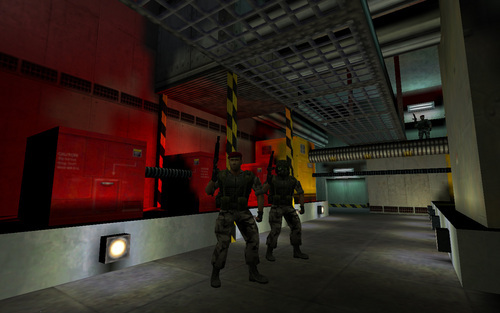 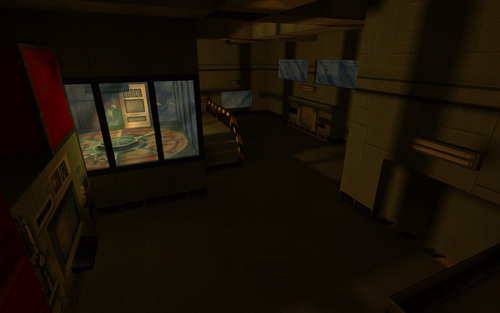 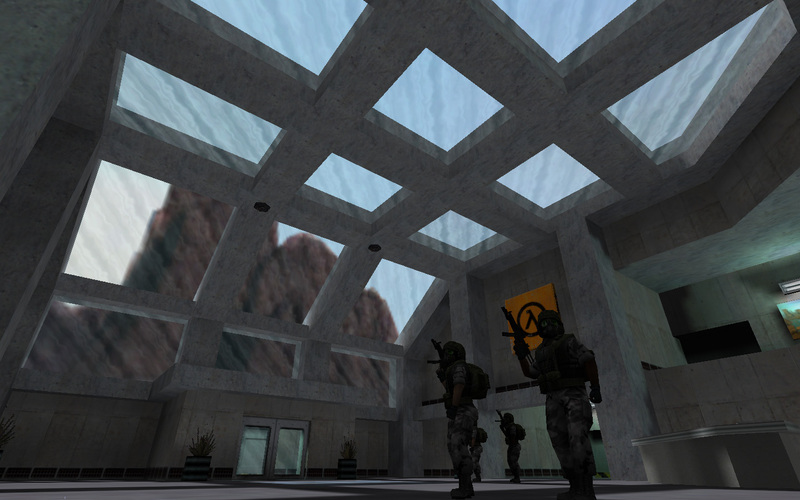 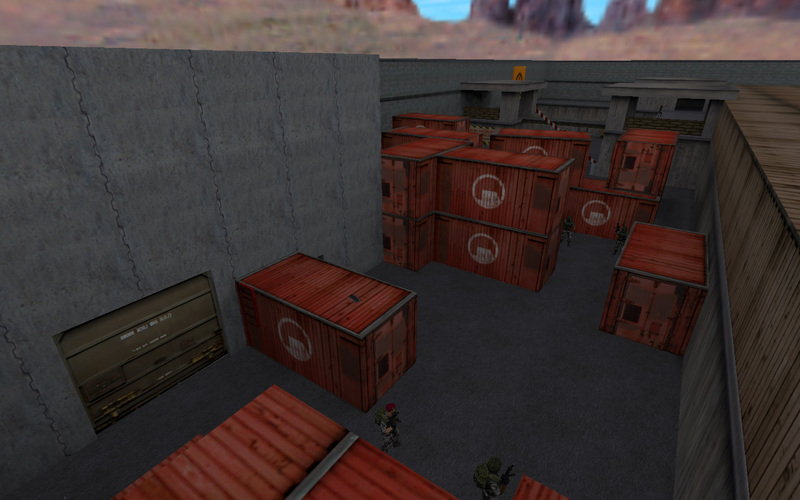 The last map in this pack (opra8.bsp) is NOT the 8th map in the Operation Retribution series! ( http://SoBek.cjb.net/ ). 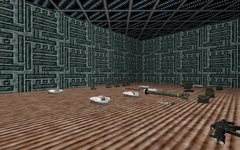 It's just a small room with a button that takes you to the next map on the server. I made it to (hopefully) fix a problem that sometimes effects dedicated servers. ## Operation Retribution Copyright © 1999. All rights reserved. 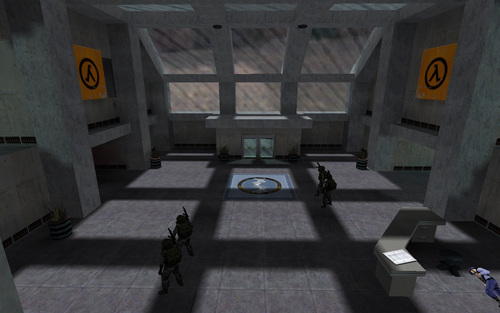 with the difference that it has black ops instead of grunts. These OPR map series have an updated version with better gameplay, architecture and a few fixes that I've not seen uploaded here. I believe I got them from the Big One mappack.